The Shadow Sister moves through the varied landscape of England – from the mellow county of Kent – which as Star mentions, is also known as ‘The Garden of England’ – all the way to the northern Lake District, which is defined by its more rugged landscape. Both have a rich literary history. 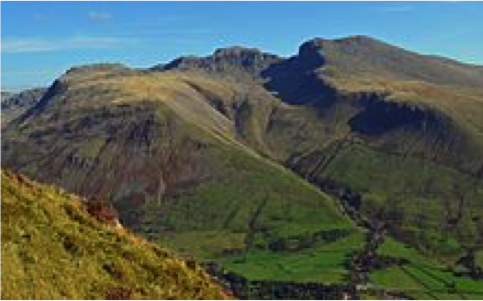 Situated in the North West of England, close to the Scottish Borders, the Lake District not only has the deepest body of water in England (Wastwater), but also the highest mountain, Scafell Pike, which Archie and Flora bravely climb together. I once climbed Scafell as a young girl with my father, and we got caught in a squall on the way down – just like Archie and Flora did! The Lake District inspired one of England’s most well known ‘Romantic’ poets, William Wordsworth. Like Flora, most British schoolchildren will have been taught his poems. Kent is less rugged but just as beautiful. Situated in the South East, its scenery is dominated by farmland, woodland, old market towns, and many stately homes. 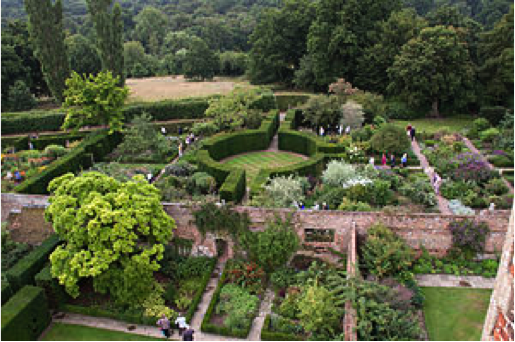 Amongst them is Sissinghurst Castle and its famous gardens. This provided the inspiration behind the fictional Vaughan family seat, High Weald. Owned by Vita Sackville-West, who makes a brief appearance in The Shadow Sister as Violet’s ‘special friend’, the Sissinghurst castle and grounds were in a state of decay when she bought it in 1930. She and her husband worked hard to restore their treasure and designed an ambitious garden. 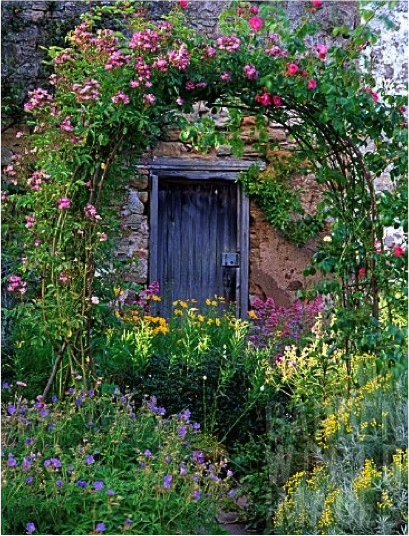 As The Shadow Sister explores different aspects of English culture and heritage, I of course had to include our world-famous English country gardens. Through Flora and Star, I had the chance to invent my own perfect one at High Weald.